A classy London glamour photographer knows about clothes. It’s the difference between clothes that look good and the rich permutation of colours and fabrics that imparts warmth, shades of personality and inner glow. You don’t have to worry about making a fashion faux pas when having your picture taken by me; my stylists are trained to give you the best advice for what works on film and what simply doesn’t. I have ingrained faith in the team of wardrobe specialists working in my company; they are superb in achieving that longed for harmonious equipoise of fashion, style and suitability. 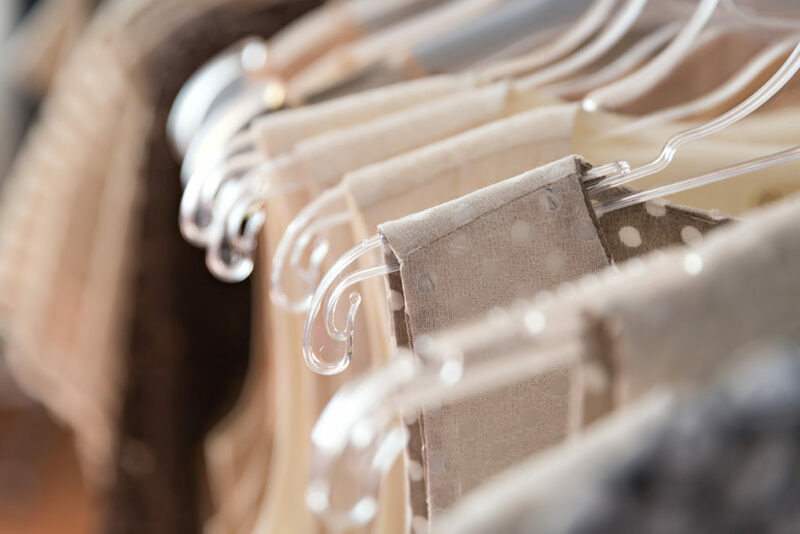 Highly competent stylists know instinctively how to steer you away from a wardrobe malfunction; your shots are ingeniously created, selecting the best garments for the most appropriate shots. Your choice of clothing is also dependent on your own taste; if you feel more at ease in blue than red, we’re happy to hear about it. A sensational modern statement, a striking splash of colour, a classic style that never dates or daringly different louche decadence – all are within reach at my glamour photography studio in London. Your confidence will soar, your nerves melt away as your expression reflects an inspiring vision of health and beauty to the camera lens focused on you. For London glamour photography at UK Glamour Photo-Video, wardrobe stylists are there to unearth the essence of your inner beauty, through what you are wearing; I compile a diverse and interesting glamour photography portfolio, suitable for presentation to an agency if you are an aspiring professional model. From the moment you meet your wardrobe stylist you will feel relaxed, yet invigorated. In an instant, they will know how to add just a soupcon of style or a sprinkling of colour, to make a garment exactly right for you. They can always be relied upon to choose items that flatter your figure and compliment your desired theme. Delight in the freedom to express yourself, with clothing just right for you. A refreshing new image invariably emerges as I shoot, which is fascinating and enlightening; this is what so often gives me the most pleasure: to film as you develop, portraying proudly the person who really shines from within. To talk about your specific wardrobe requirements or to find out what themes we can offer you, give me a call on m. 07526 439 946.